Weyermann Vienna Malt is a base malt that results in full bodied, golden-colored, and smooth tasting beers. 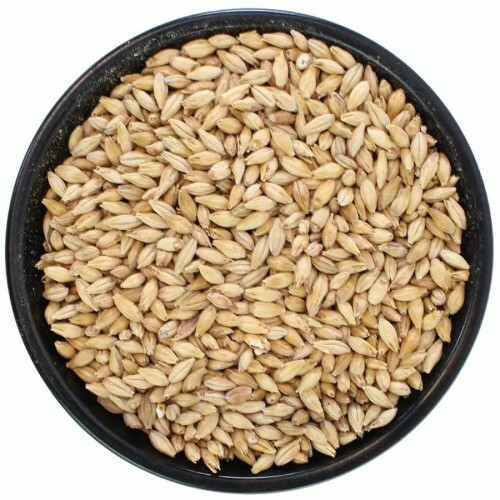 Weyermann Vienna Malt is a base malt that results in full bodied, golden-colored, and smooth tasting beers. Use this malt in Vienna-style beer, Marzen, Maibock, Amber Lager, and Golden Ale. Use up to 100% of the total malt content of a recipe.